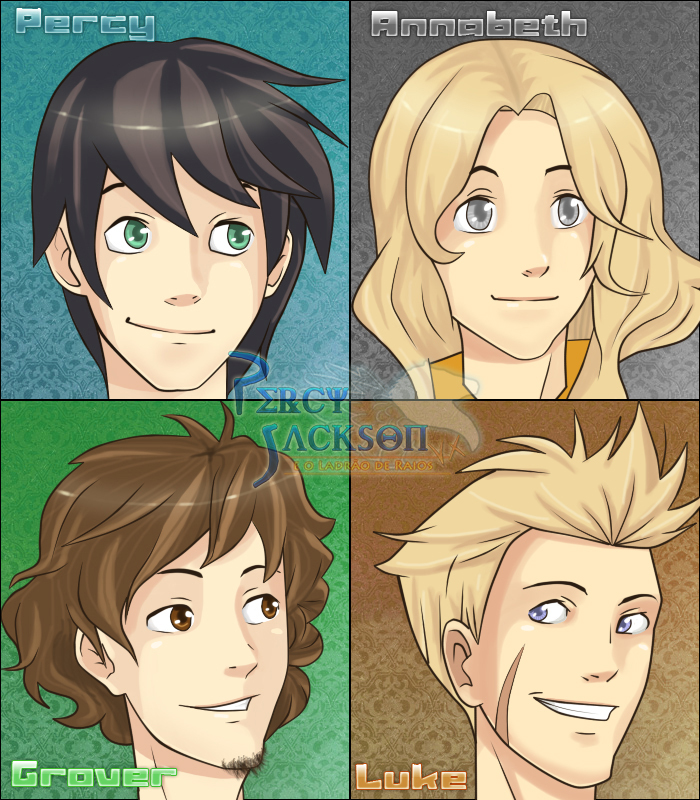 Percy Jackson. . HD Wallpaper and background images in the Helden des Olymp club tagged: percy jackson annabeth the heroes of olympus. Why does this remind me of the Brady Bunch? why are Luke and Grover staring at eachother? luke was not evil, he was just under Kronos witchcraft, poor! Annabeth: Oh look at that building! Percy: Annabeth, look at me please.